Work with Mr Chauhan to overcome Pain or Instability. Return to a higher level of sport and day to day living. I have recently had a total hip replacement - met Mr. Chauhan for a consultation, immediately before he operated and today at the follow up clinic. He listens to you and is very reassuring and the best thing is that beforehand I could hardly walk and now can walk pain free . Thank you to you and your staff at Southend hospital. I have recently had a knee replacement and found Mr Chauhan to be attentive and caring. After many years of pain I am now able to live life to the full again. I would recommend Mr Chauhan to anyone. Mr Chauhan has been superb. I had a full ACL tear (left knee) and have been concerned that after 2 failed ACL reconstructions on my right knee (via a different consultant a few years ago) I would not regain full stability and strength in my left knee after surgery. The surgery went very well and Mr Chauhan also managed to save my cartilage after it had become folded. This was significant for me as I know first-hand the damage and pain that can be caused by failed/damaged cartilage and it's been perfect (touch wood). Mr Chauhan was very strict with me to ensure I followed the recovery plan in order to better aid my recovery and although it's only been 4 months, I haven't had a single issue. I feel strong and I've gained strength and stability quickly in physio. I trust Mr Chauhan and will be speaking with him about my other ACL issues (right knee) to see if he can work his magic there too. Mr Chauhan explained the procedure clearly and answered my questions patiently and with great humour. I have been impressed by the speed of my assessment and tests arranged and by the way in which I have been treated, both in terms of waiting times and with courtesy. HIP Joint surgery works very well with the lates Titanium and ceramic implants these can let you return to your favorite activities. 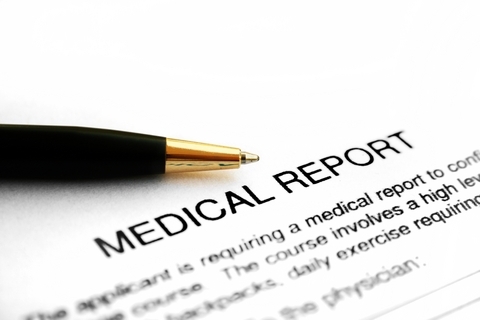 Dealing with many types of injuries and preparing reports for claims. Mr Chauhan has been a consultant in trauma and orthopaedic surgery since 2002 with a focus on trauma, arthroscopic and joint replacement work mainly around the lower limb. He graduated from Dundee University & lectured in Sheffield University in Anatomy and Physiology. After completing basic surgical training there, Orthopaedic training commenced in Leeds followed by a fellowship at the Royal Orthopaedic Hospital in Birmingham. Arthroscopy and cartilage research was undertaken at Smith and Nephew’s Research Facility in York and University College London helped to validate the early imaging of cartilage and establish an arthroscopic service in Southend-on-Sea where he was appointed as a Consultant. During the time there he has developed minimally invasive approach to anterior cruciate ligament reconstruction making it possible to use a novel approach to hamstring ligament harvesting. 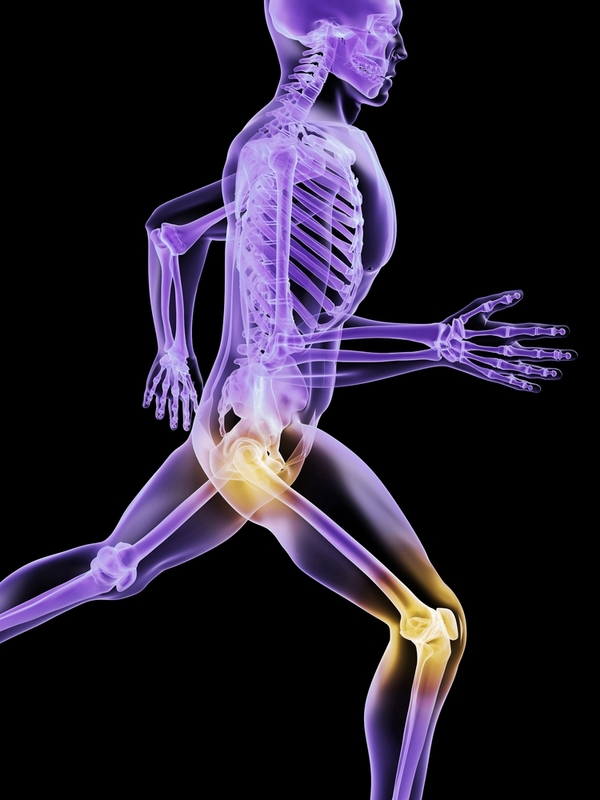 Research interests included developing methods of treatment for cartilage damage. Mr. Chauhan is described as a caring individual with his approach to patients and their needs using great attention to detail. These are qualities that keep patients giving the highest recommendation and are also seen in the approach to individualised teaching of Foundation, Core and Speciality Trainees as well as General Practitioner colleagues. Recently has won as part of a team at Southend Hospital an award for outstanding teaching. To find out more call and make an appointment at Chartwell or BMI hospital. You don't need a referral letter if you are self funding.